His illustration work employs a realism that seems impossible to capture using only felt-tip markers-and yet his works are breathtakingly grounded and real. John Gearan of the Worcester Telegram & Gazette wrote, "Nobody seems to be able to do what he does with those things." 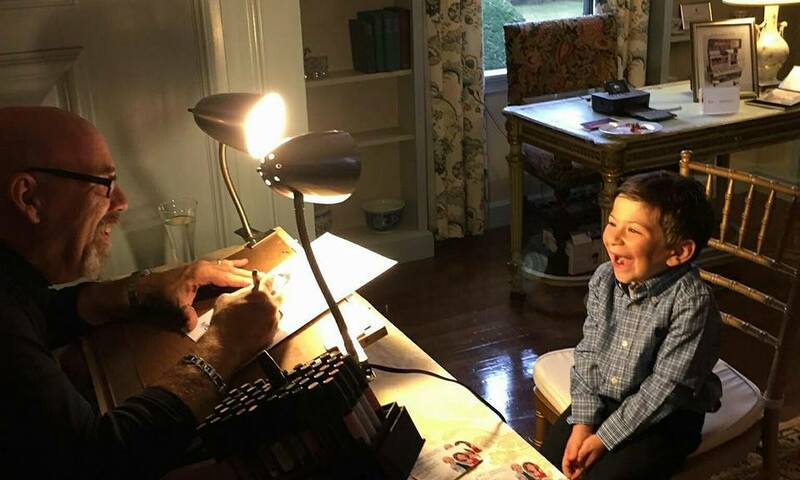 As a portrait artist, Neal's sports subjects have included, Larry Bird, Bill Russell, Peyton Manning, Cam Newton, LeBron James, Pedro Martinez, Tom Brady, Aaron Rogers, Drew Brees, Adrian Peterson, Mariano Rivera, Derek Jeter and numerous others. His entertainment art features celebrities including Steven Tyler, Bruce Springsteen, Jerry Garcia, Chris Daughtry, Kanye West and -a sweeping array of other entertainers, celebrities, public figures and much much more. As a caricature artist, Neal's works of individuals at corporate events, trade shows, golf outings, weddings, anniversaries, and more are just the final result of an amazing process that leaves the subject not only with a tangible caricature, but with a humorous memory of being engaged by an enjoyable entertainer. Active in philanthropic causes, Neal's work was commissioned by the Children's Miracle Network to create a multi-action portrait of longtime Duke University basketball coach Mike Krzyzewski; sales of this print will help fund a new wing for the Duke Children's Hospital. Neal's illustration of professional football player Doug Flutie, "Flutie Through the Years," was created for a print series to raise money for the Doug Flutie Jr. Foundation for Autism. He's also very active with The Jimmy Fund, the fund raising wing of the Dana Farber Cancer Research Institute.